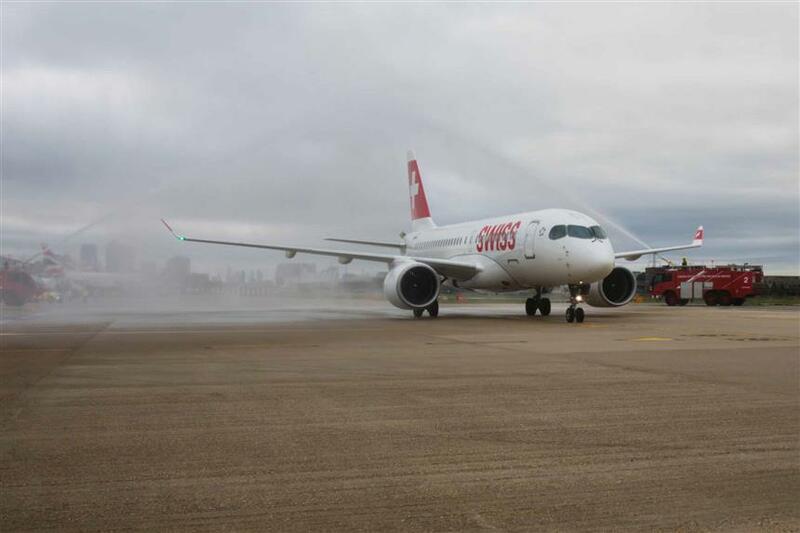 LONDON, 2017-Aug-10 — /Travel PR News/ — On Tuesday 8 August SWISS became the first airline in the world to offer commercial flights with the Bombardier C Series aircraft to and from London City Airport. The advanced and innovative short- and medium-haul Bombardier CS100 will henceforth also operate SWISS’s scheduled services to and from London City. This entry was posted in Airlines, Airports, Flights, Travel, Travelers and tagged Bombardier C Series aircraft, London City airport, SWISS. Bookmark the permalink.